Hyderabad-based vaccine maker Bharat Biotech today announced that it has signed a definitive agreement to acquire Chiron Behring Vaccines Private Limited (CBVPL) from GlaxoSmithKline(GSK) Asia for an undisclosed sum. 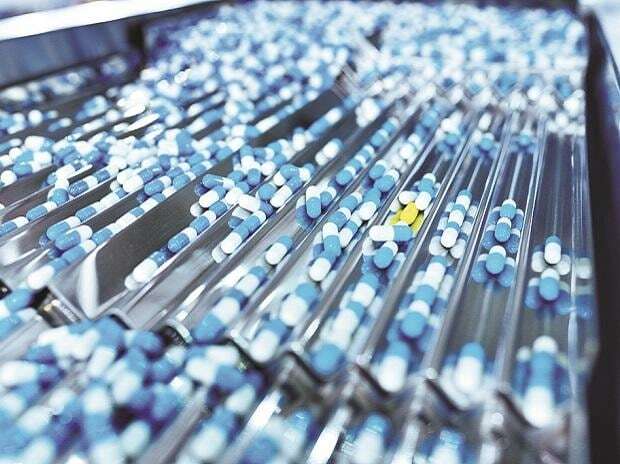 "Bharat Biotech will acquire 100 per cent equity stake in Chiron Behring Vaccines in an all-cash transaction, subject to a number of closing conditions which Bharat Biotech and GSK intend to complete in the coming weeks," it said. Ankleshwar, Gujarat-based CBVPL is a single product vaccine manufacturing company, which has an installed capacity to produce 15 million doses of anti-rabies vaccine per year. Its revenues stood at Rs 180 crore last year. Bharat Biotech chairman Krishna Ella said the acquisition of Chiron Behring would make them the largest producer of anti-rabies vaccine in the whole world. As Bharat Biotech currently produces 10 million doses of anti-rabies vaccine, the acquisition would take the total annual capacity under their command to 25 million doses, according to Ella. Refusing to share the financial details of the deal, Ella, however, said they would be able to recover the investment being done for this acquisition in a matter of five years. Chiron Behring is a WHO pre-qualified manufacturer of rabies vaccines, eligible for supplies to UN agencies and has product registrations in over 20 countries. Retaining all the existing 250 employees of the company was a part of the deal and it will continue to maintain its independent identity. According to Ella, about eight companies had bid for its acquisition. The acquisition of Chiron Behring would be utilised to meet the unmet demand for rabies vaccine in India by shifting 40-60 per cent of its capacities to the domestic market requirements, according to Bharat Biotech chairman. At present only 50 per cent of the rabies vaccine requirement is being met in India, according to Ella. Stating that his company's aim was to have a product portfolio bigger than that of GSK in the next three years, Krishna Ella said it was very difficult for a vaccine company to survive with a few products. " Globally the number of vaccine companies is only shrinking. New players can't enter the vaccine business owing to a tough business and manufacturing environment," he said. Bharat Biotech, a privately held company, has a portfolio of 16 products, including JE and typhoid vaccine, and had invested as much as Rs 1,500 crore in manufacturing and R&D facilities so far, according to Ella.